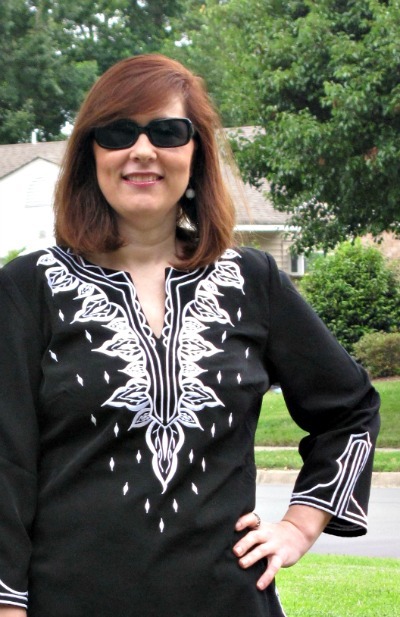 I ordered this beautfiul tunic by Daniel Kaviat when I saw it on ShopNBC , prior to the weight loss in my goal size. This was the piece I wanted to hold onto … I may wear it once or twice a year , but that is perfectly fine with me.. In researching this brand I found his facebook page where he listed being on ShopNBC in June of 2010, and nothing after that ….. When evening temperatures were in the 60’s last week, I practically ran to my closet in excitement of a chance to wear this! I have to say, I am rather proud of myself for ordering this in black and white because it also came in a pink and purple which were both gorgeous as well. Since I didn’t wait for a clearance on this and wanted it to be around for awhile, I know this choice of color was a sound one. This is a wonderful Peachskin material and this design is beautifully embroidered. The sleeves are even the perfect length!!! I typically do three photos, but with something I love this much, why not show it once more… Ok done with my tunic lovefest! Dear Readers, Do you have that one special piece that you adore every detail of and that you hope remains in your closet for awhile? If so, what is it? 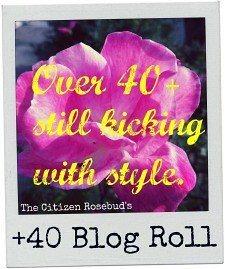 If not is there such and item you are coveting but have not purchased, yet? This is not what I wore to go to beach musci festivals last night. Hope you all have a wonderful weekend! I am grateful to have had a night out at the beach listening to music last night with a freind. Who cares that we only had a bout an hour of music before the rain came in? I am grateful for friendships and the love and supportiveness. I am grateful for my parents who both left this earth too early, but left me a legacy of amazing lessons that I have to fall back on or sometimes even catches me when I am falling. I know to well from others around me that that their love is a safety net that not all are blessed with. 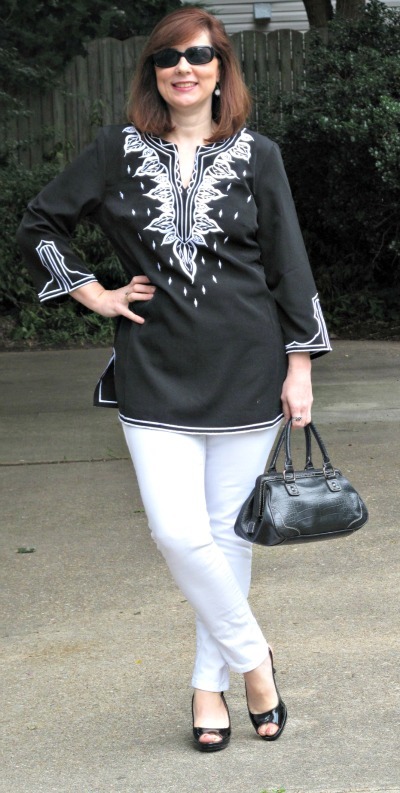 3 Responses to "Black & White Embroidered Tunic"
You look fantastic in this! What a great tunic! 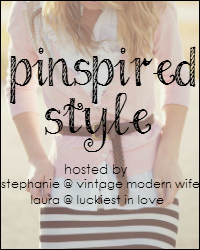 I fell in love with the Peppering skirt from Anthropologie a while back and never got it because it just seemed too expensive. I still check it out on eBay occasionally, but I’m just not willing to shell out the dough for it. My black sheath. It’s ready to go in any season. Love the outfit!! Black Sheath is a good one to hold onto and always appropriate. thank you!